Flexible hold that doesn't leave your hair sticky, weighed down or crunchy. 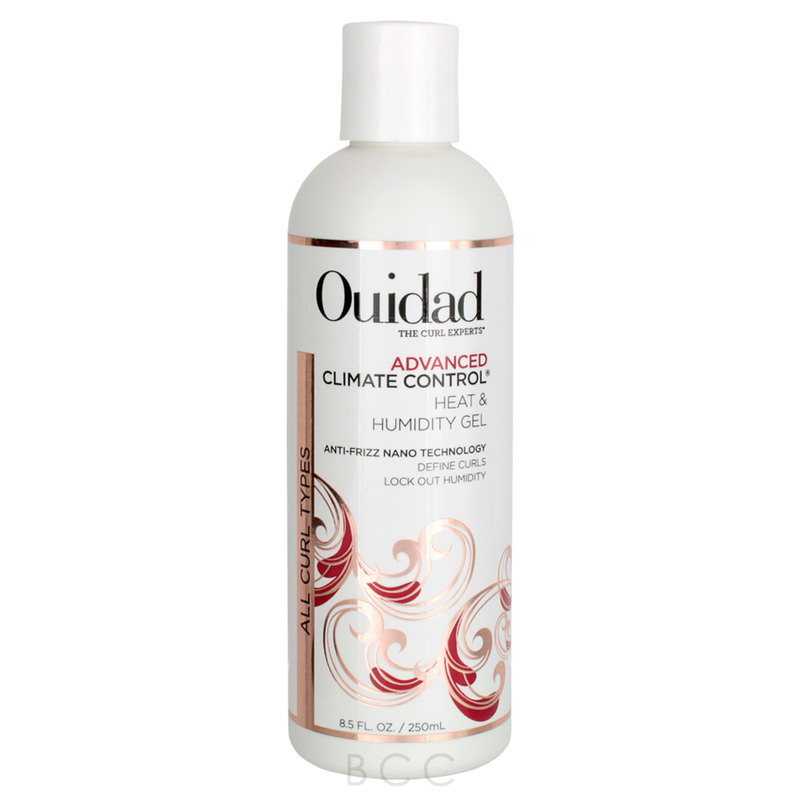 Define your curls in any climate with their Award Winning, high-performance Anti-Frizz Nano Technology! 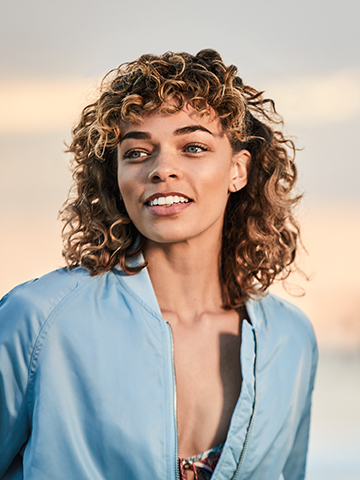 Heat & Humidity Gel is their bestelling styler thanks to the protein derived silk that actually seals the cuticle to keep essential moisute in and humidity out. Their Advanced Climate Control line also uses UV filter to protect against environmental aggressors and damage. 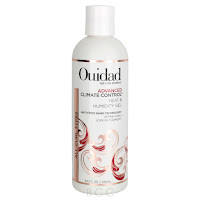 "Use Ouidad's Rake & Shake method to appy gel from roots to ends. By working in sections, you'll ensure that you're coating every single curl."